Rio Grande City Public Library had a very successful Texas Reading Club Dig Up a Good Book!, and Texas Teens Read! Going Global, Staying Connected! Both programs designed to encourage youth to read for pleasure and to promote library usage. Over 1600 books were checked out during program. Staff kept reading logs for each participant and all books they read or were read to them. Participants also worked on an arts and crafts activity at the end of each session. These free programs are co-sponsored by the Texas State Library and Archives Commission in collaboration with local libraries. Reading Club participants were rewarded with a Certificate Party. 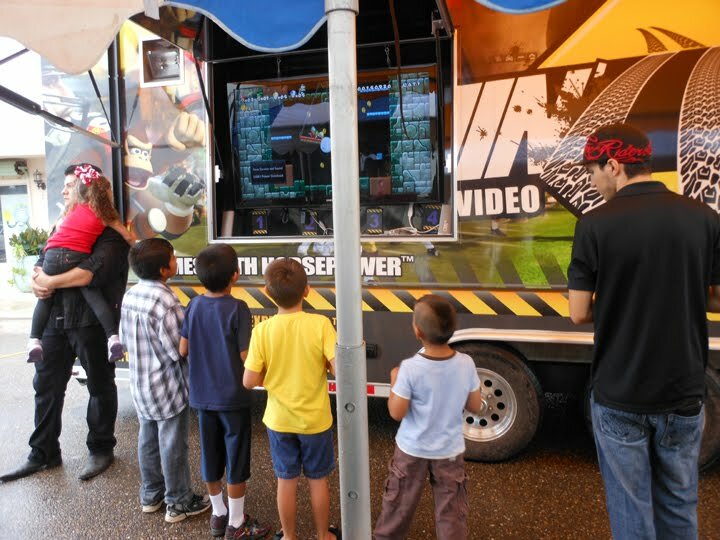 Children were surprised with Gamin’ Ride, a mobile indoor-outdoor entertainment theater experience that has the latest video games. Rio Grande City Crime Stoppers provided fingerprint booklets for parents. Kari- Ely’s Dance studio provided a show including some of our “Dig Up a Good Book” participants. 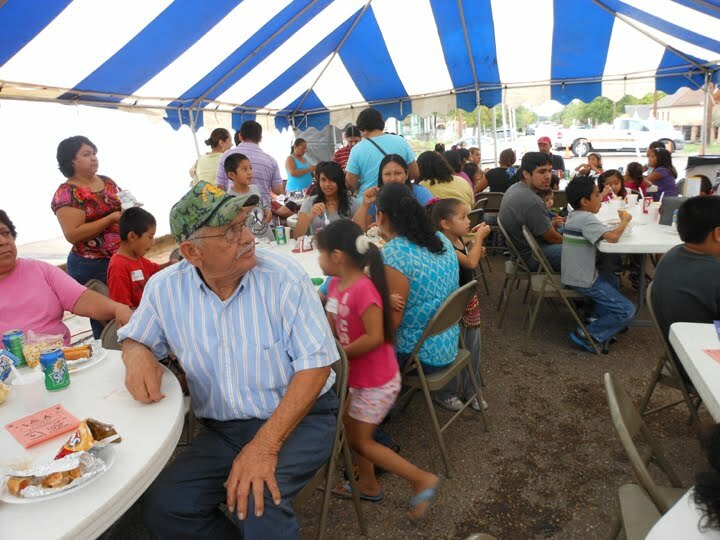 Children and parents were treated to hot dogs, frito pies, drinks, popcorn, raspas, and cupcakes. Children were also given door prizes throughout the event. We would like to thank our sponsors for supporting the library and library programs! FRIENDS SPONSORS: Subway, HEB, Chili’s, J & K Loan, Bema Ice, Arcoiris, and Walmart. Rio Grande City Commission, Rio Grande City Public Works, Rio Grande City Police Dept. and Rio Grande City Fire Dept. and Friends of the Rio Grande City Public Library.